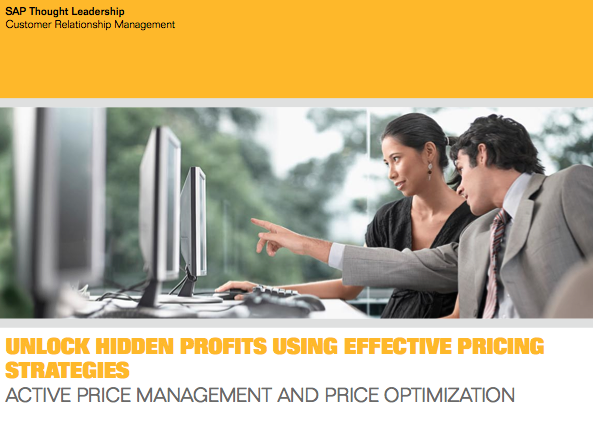 Today, as companies begin to emerge from the global economic crisis, they must turn to the most effective yet overlooked driver of profits: the active management of pricing. Companies that transform pricing from a tactical process to a strategic one can reap tremendous financial benefits. Download this whitepaper to learn innovative strategies to increase revenues while protecting margins.